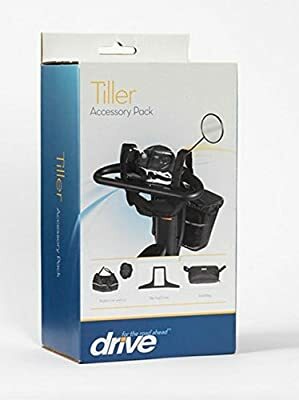 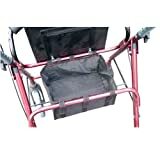 Pack of four accessories to protect your scooter controls and basket from rain and dust Features a handy bag for extra storage Tiller cover helps protect against electrical damage from rain whilst still allowing you to maintain complete control of your scooter Tiller cover features velcro strips to provide a secure hold. 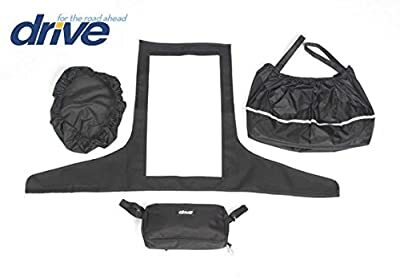 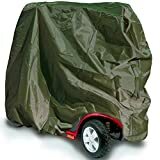 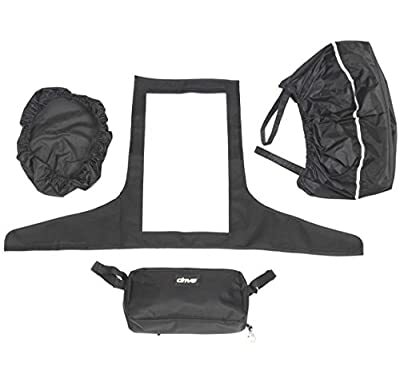 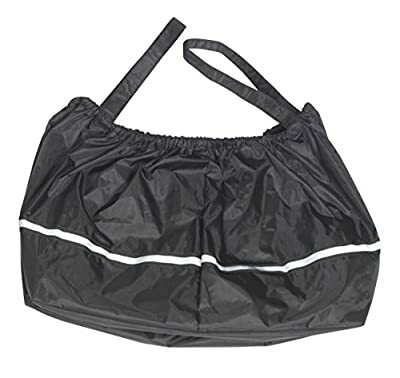 Designed to fit virtually all scooter panels (93cm W x 53cm D overall size) (43cm W x 23cm D clear screen size) Basket liner and lid protector keeps contents dry and secure during adverse weather conditions (fits most basket sizes). 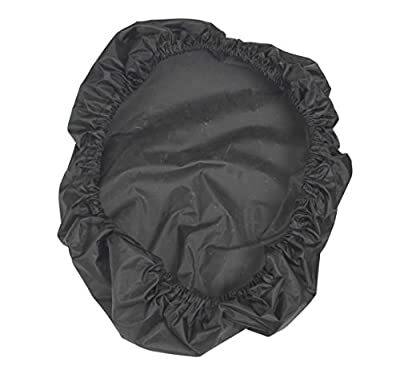 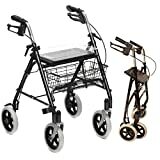 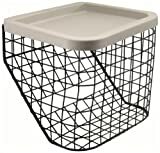 Liner is elasticated to fit most scooter baskets with a convenient carry handle to use whilst shopping This is a Zero rated VAT item - All we need is the users full name & one condition to qualify.